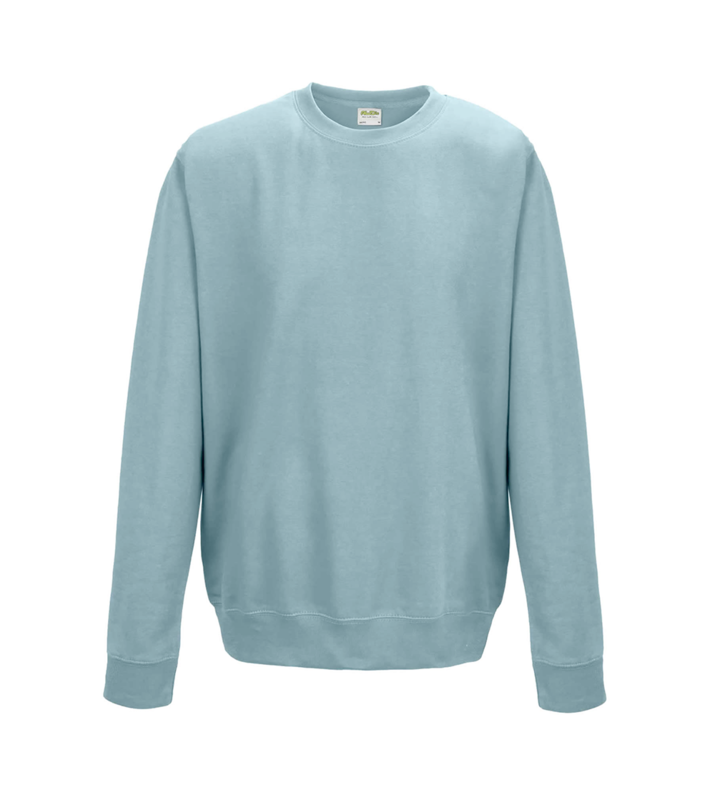 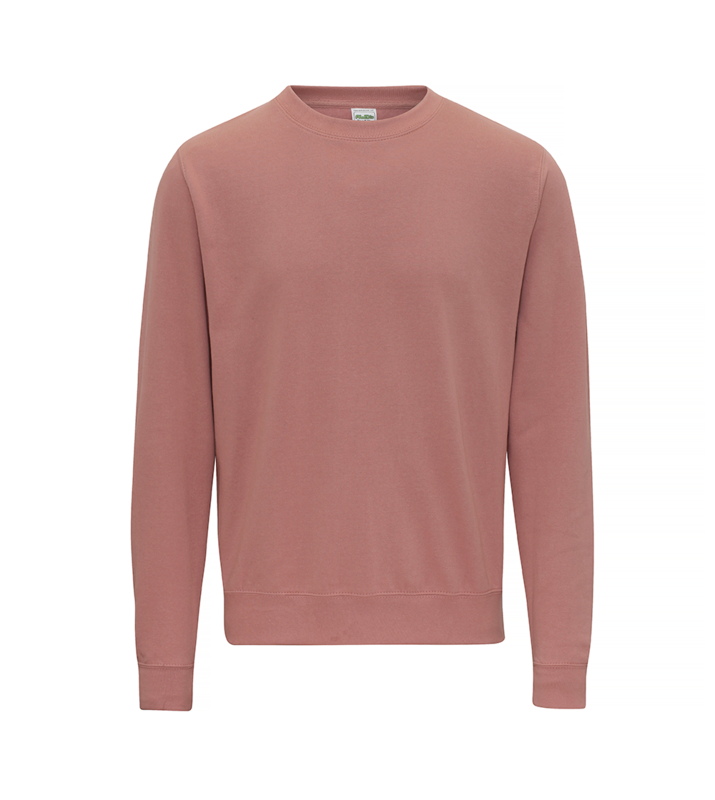 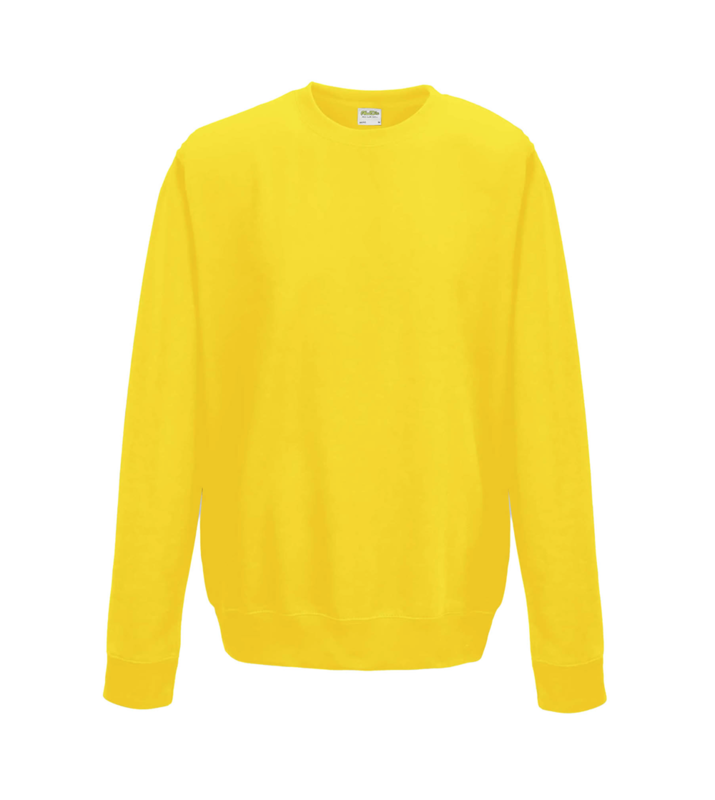 This classic crew neck sweatshirt should hit your sweet spot with its range of 36 cool colours and soft cotton-faced fabric — it’s perfect for printed or embroidered designs. Whether you want a wonderful warmup top for your sports club or a dashing design for your debating society, this sweatshirt can be customised to perfection. 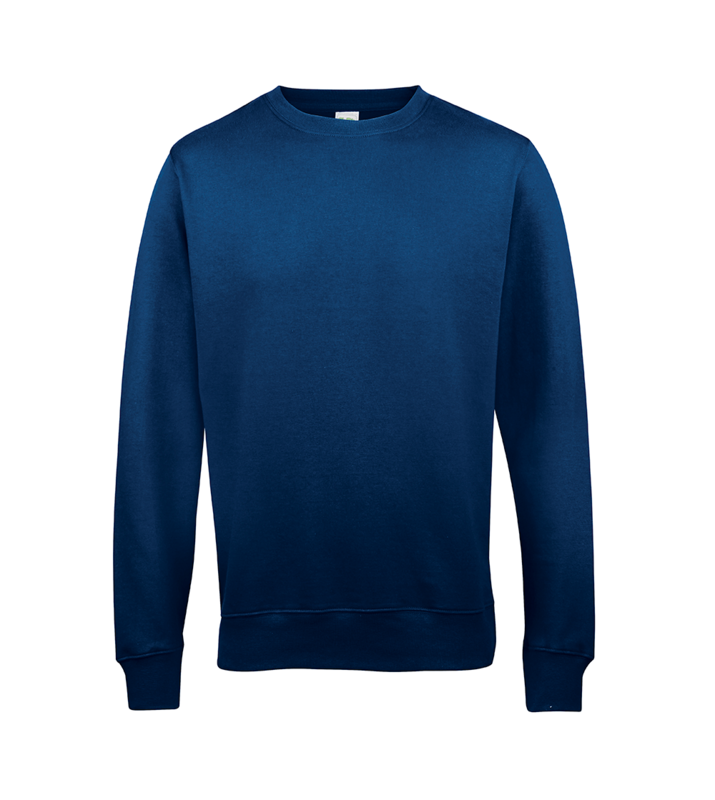 The set in sleeves, ribbed collar, cuff and neck and twin needle stitching detailing provide a fashionable fit and durable design. This is a Worldwide Responsible Accredited Production (WRAP) garment — so it’s been sourced and produced in a fair and square manner. 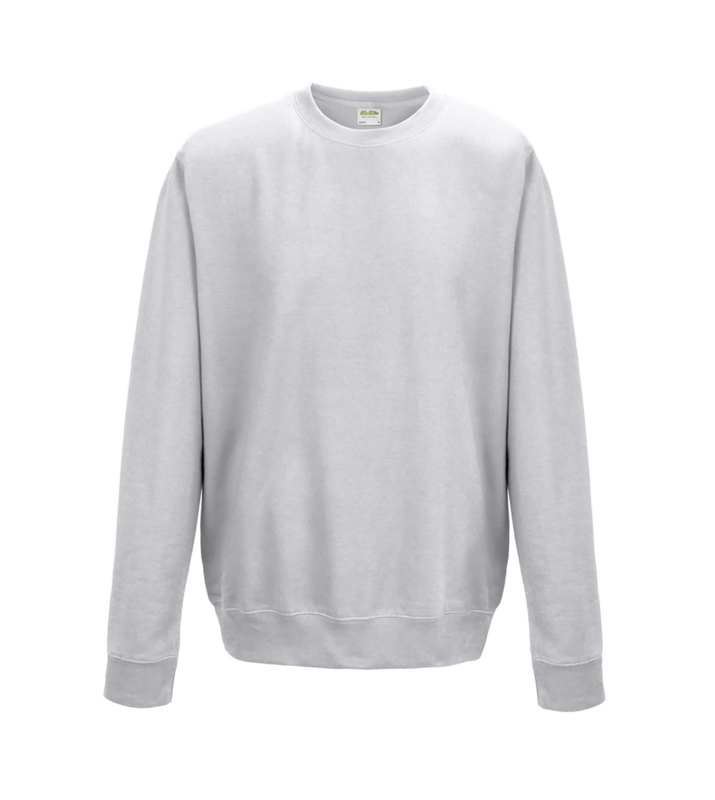 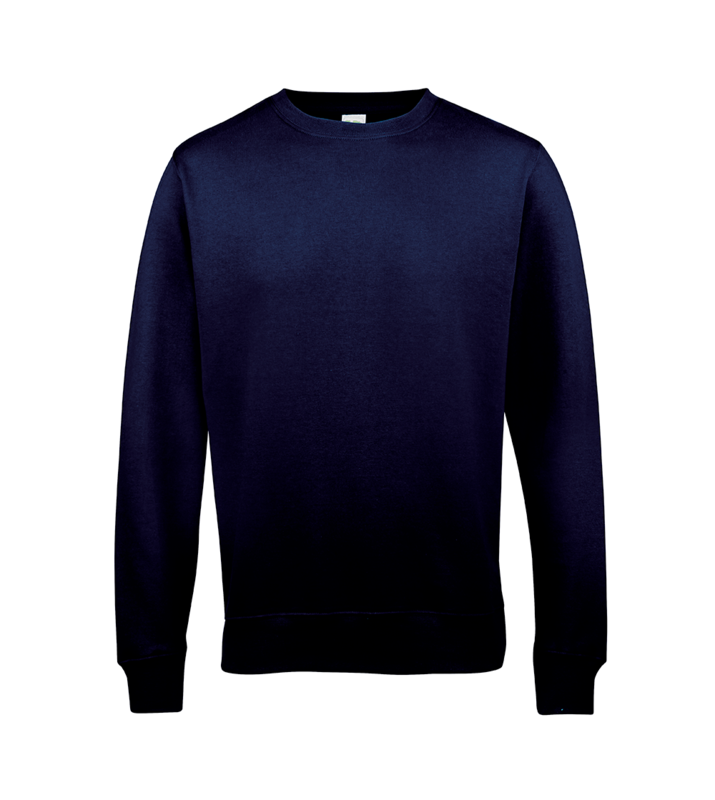 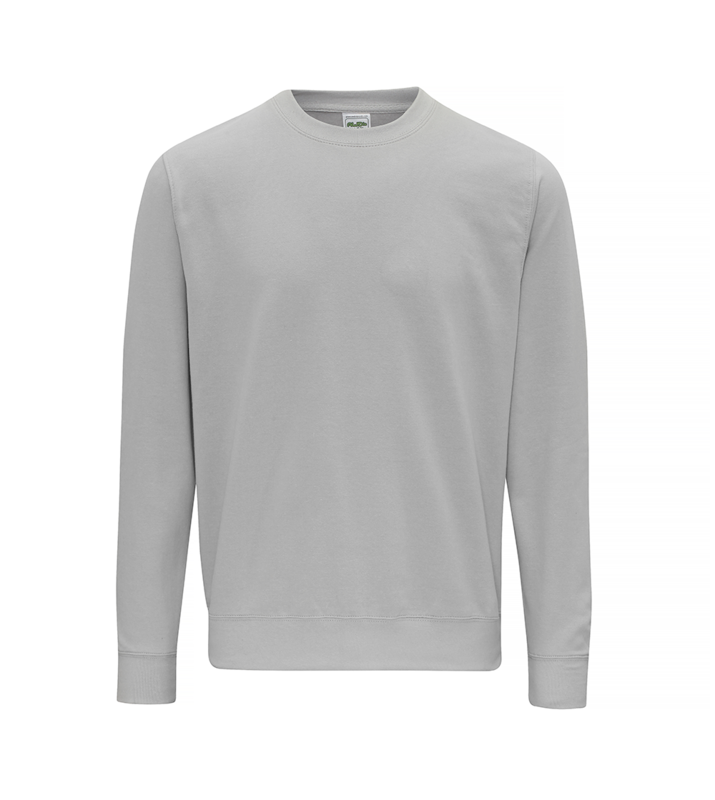 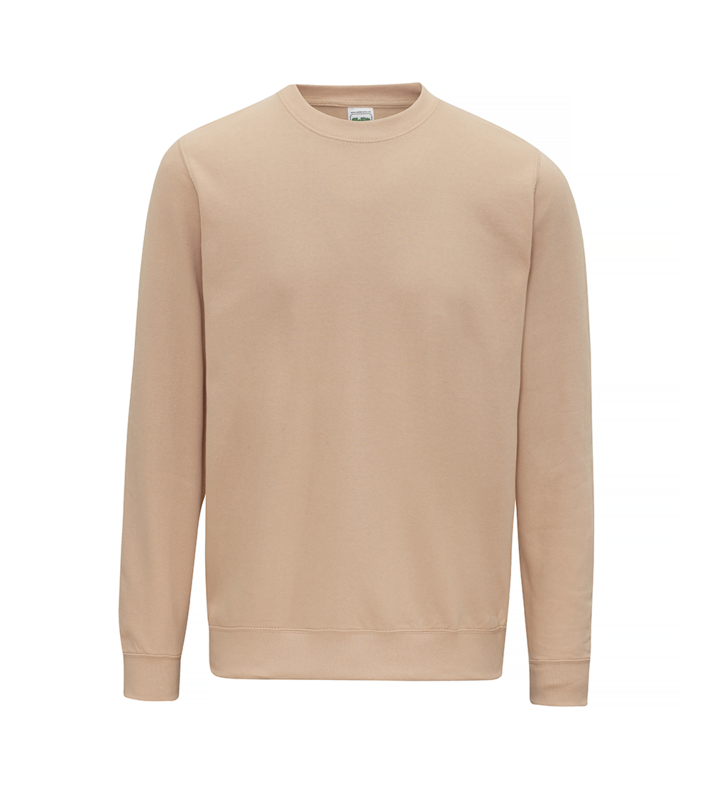 A fashionable crew neck sweatshirt made from 80% cotton. 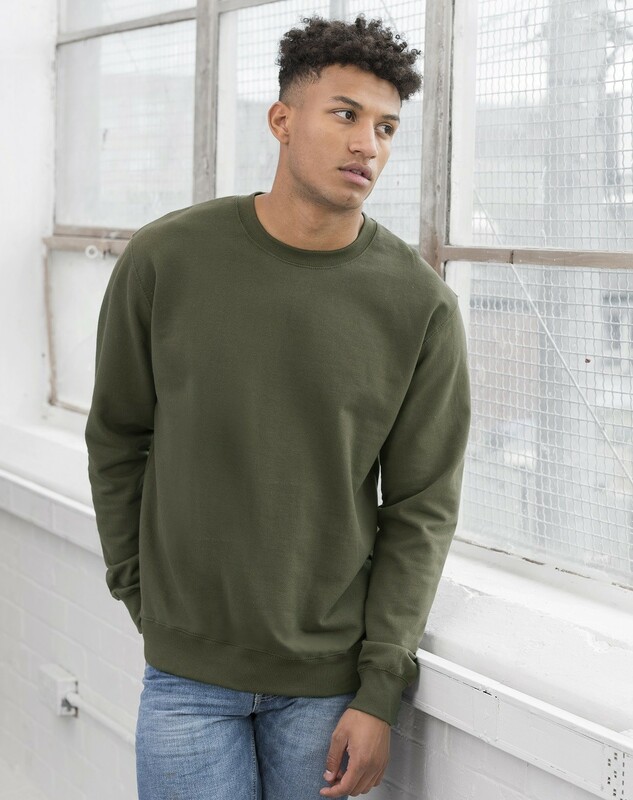 With longer sleeves and body and a stylish slimmer fit, this product is right in fashion at the moment as the crew neck makes it's comeback. In 40 great colours and an amazing price, this is set to be an absolute bestseller to rival the AWDis College Hoodie.